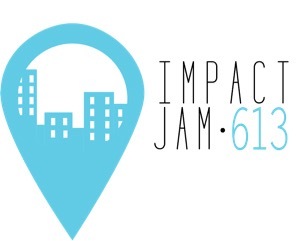 On Feb. 2 post-secondary students and young professionals are invited to participate in Impact Jam 613, a civic hack-a-thon organized by Global Shapers Ottawa. The one-day pilot project is an opportunity for youth to learn about local civic issues and work together alongside decision-makers to develop innovative solutions. 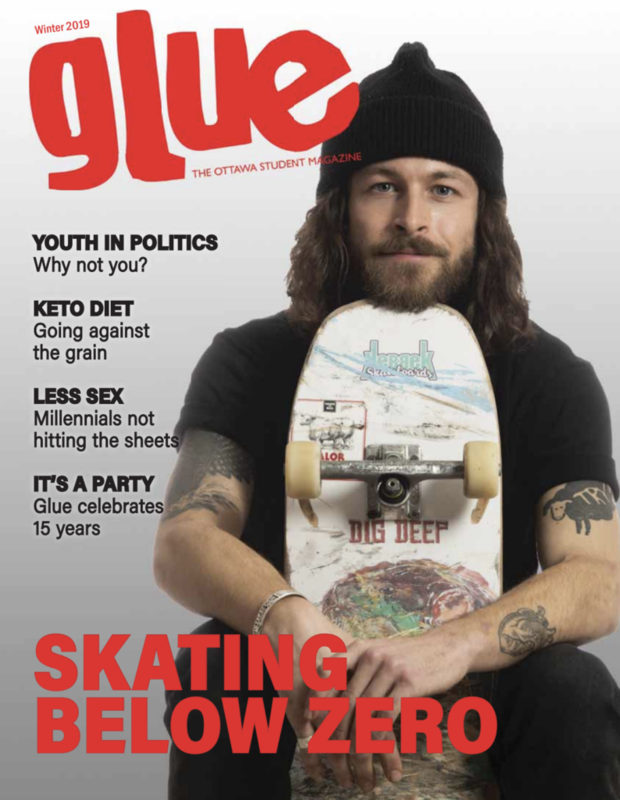 “We perceived young people’s need and desire to be involved and help address and solve some of the most complicated multi-dimensional issues that our city faces,” says Christian Robillard, the organizer of the project. Impact Jam 613 aims to flip back conventional youth engagement by getting people off the bench and in the game. On top of offering the opportunity to engage further in a certain issue by learning from councillors and community leaders, youth will be involved in the decision-making process. The project wants to meet Ottawa’s standards on diversity and inclusiveness. Therefore, no prior policy or community relations experience is required to participate, however applications must be submitted by Jan. 19 at 9 a.m.
Laura Weller, a fourth-year student in biology and computer science at the University of Ottawa, is interested in learning more of the impacts youth can make in Ottawa. As part of our local Global Shapers chapter, Robillard is passionate about civic engagement and has been actively participating in public consultations over the past few years. From his experience, he noticed a lack of continuous coaching and support following a public consultation. Through Impact Jam 613, Robillard and his team are putting the emphasis on long-term engagement with youth. “After the actual day, we are going to have a ton of follow-up opportunities, support, and guidance available on a long term basis for youth so they won’t be left high and dry,” says Robillard. For more informations on the pilot project , visit Impact Jam 61.